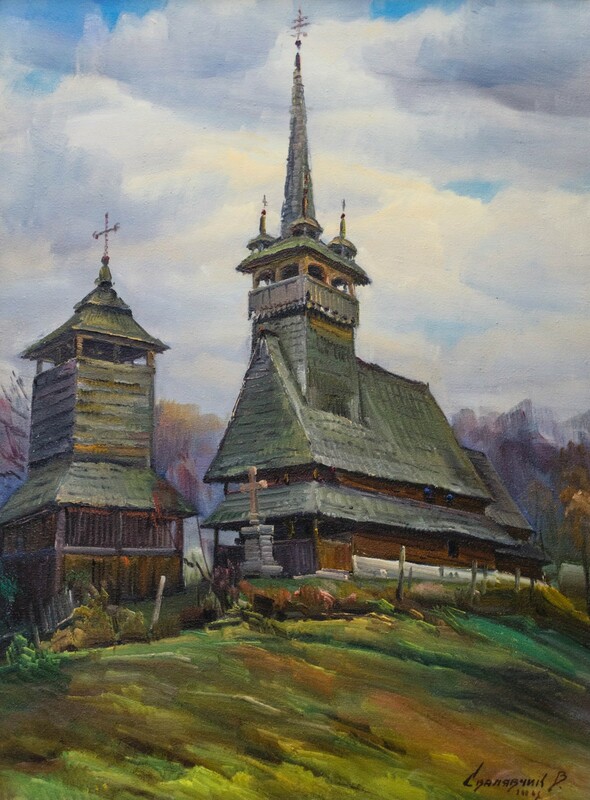 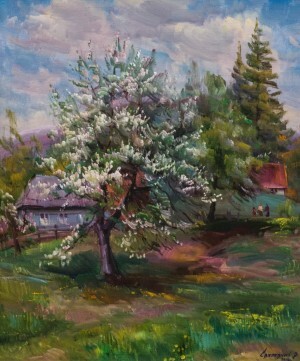 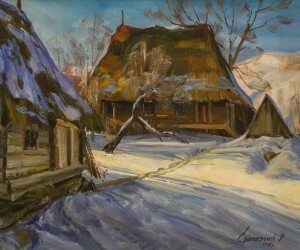 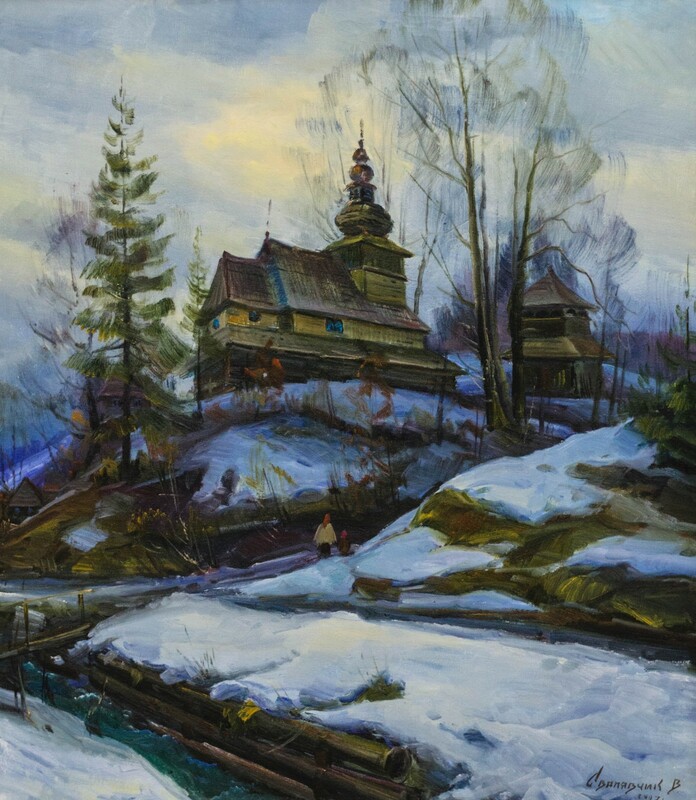 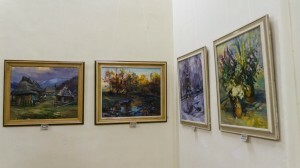 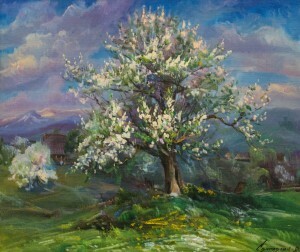 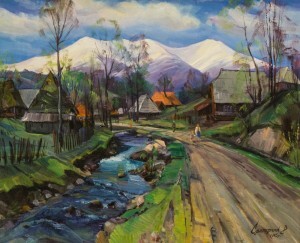 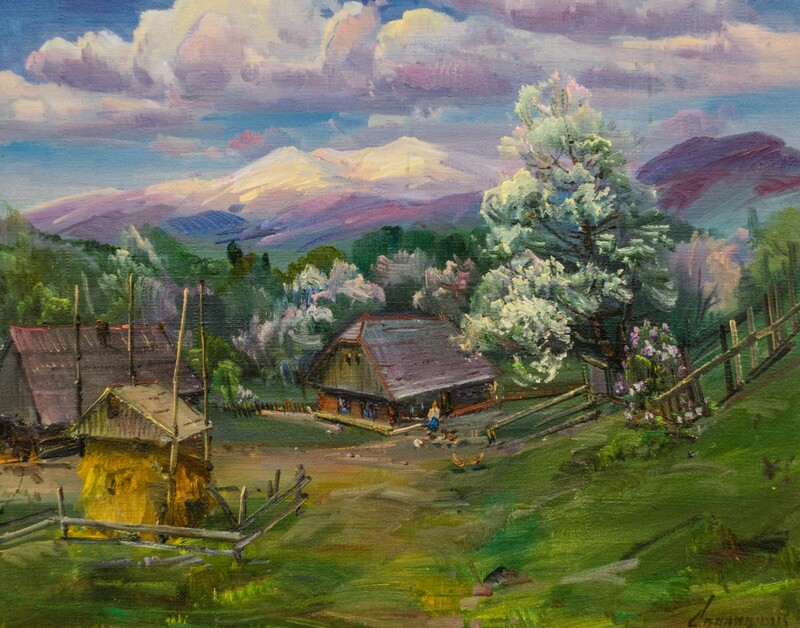 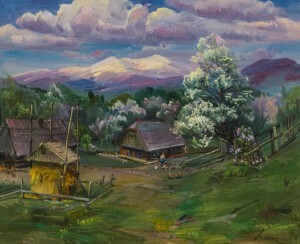 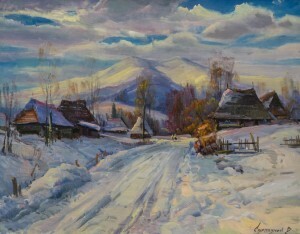 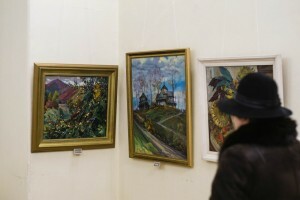 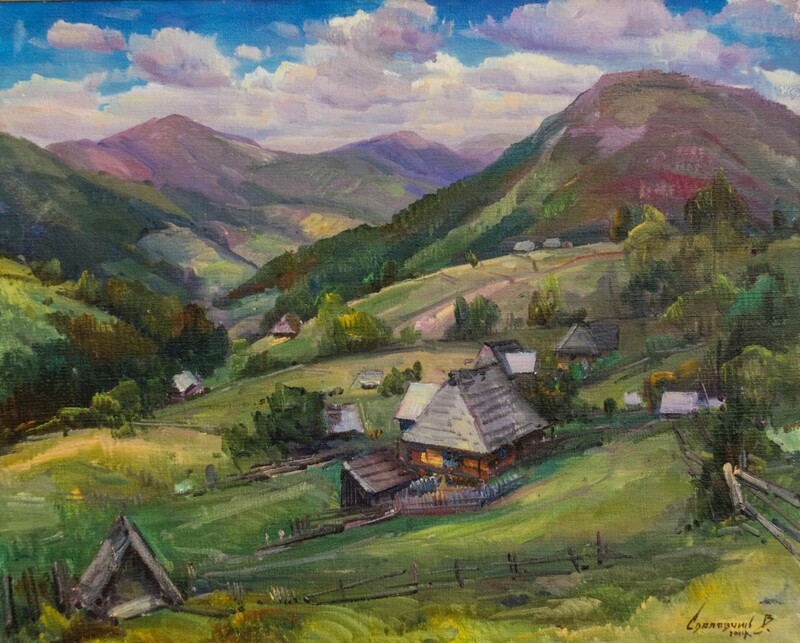 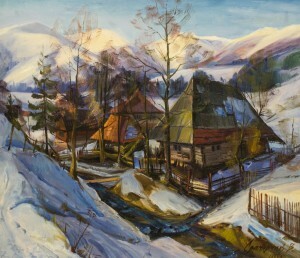 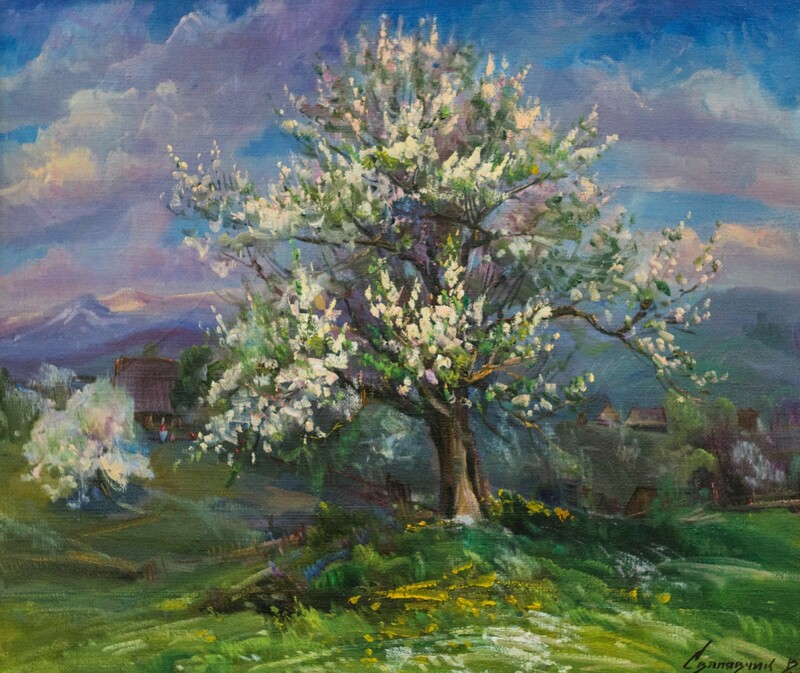 «Native land» is the name of a personal retrospective exhibition of the famous Transcarpathian painter, People's Artist of Ukraine Vasyl Svalyavchyk (born in 1951). 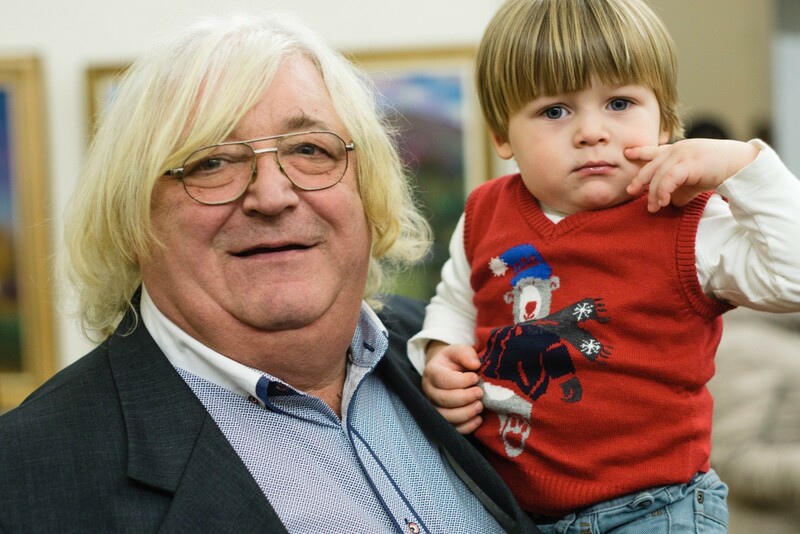 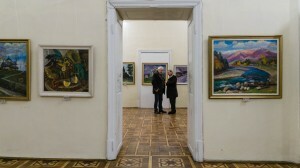 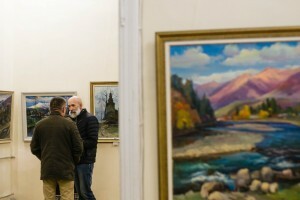 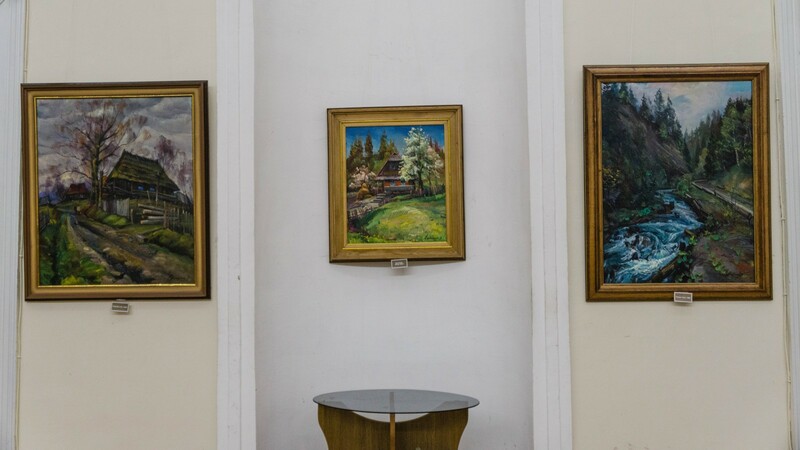 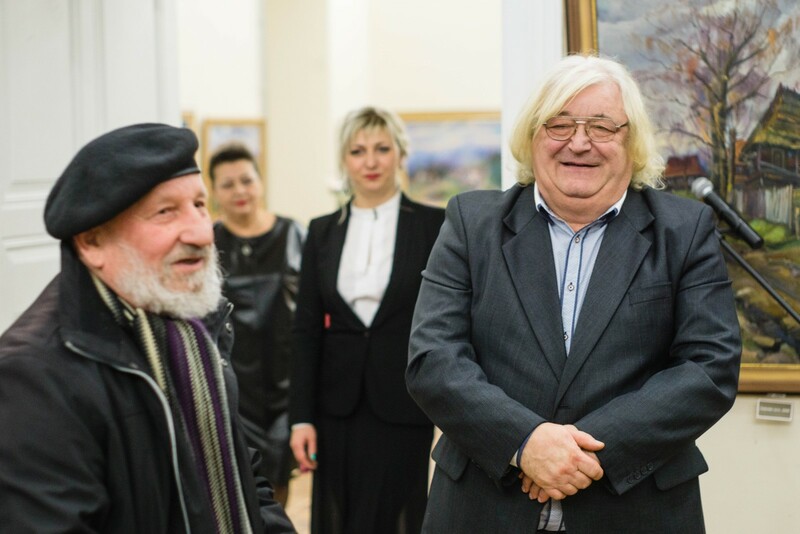 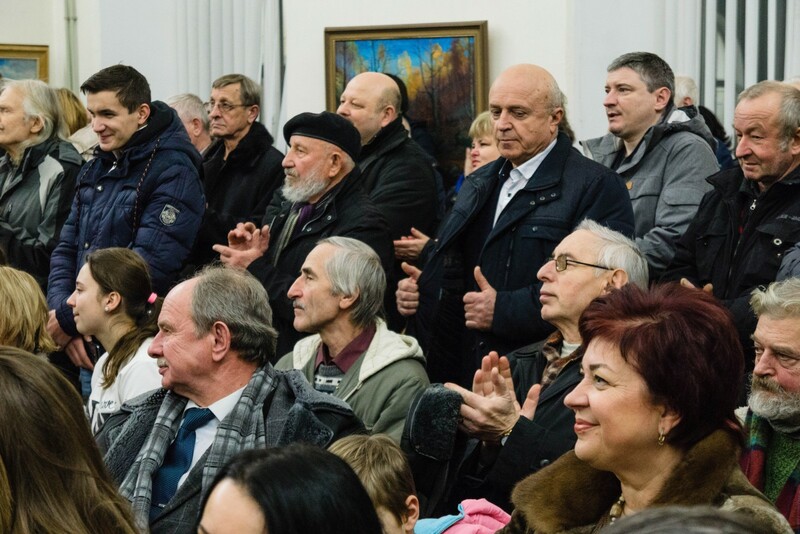 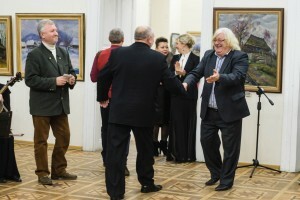 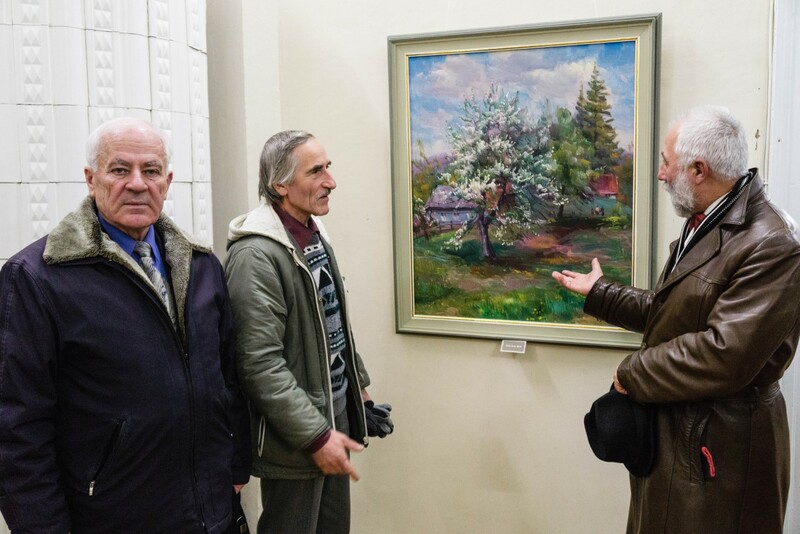 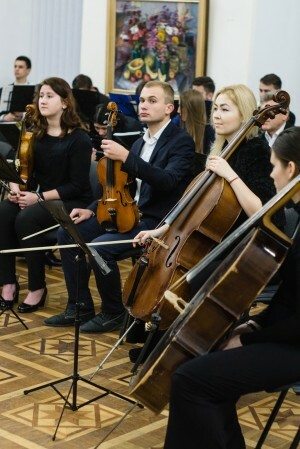 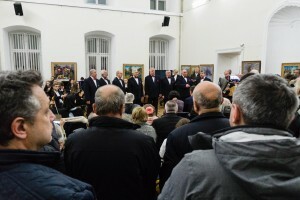 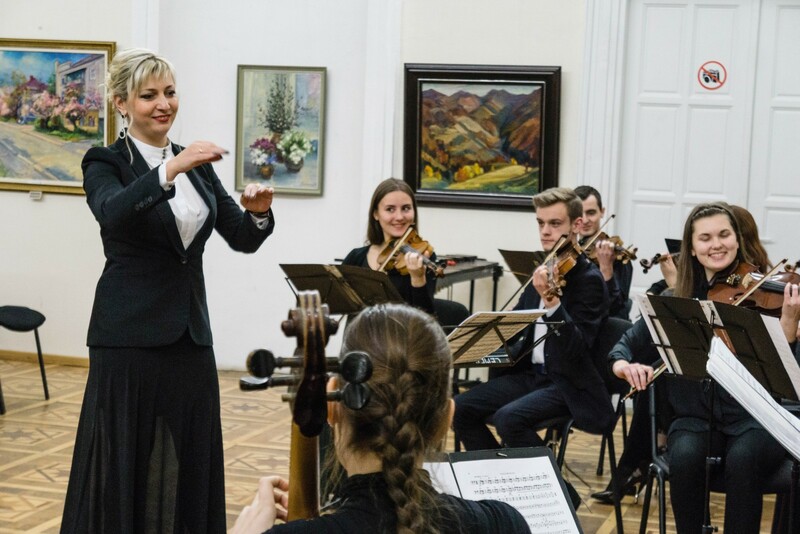 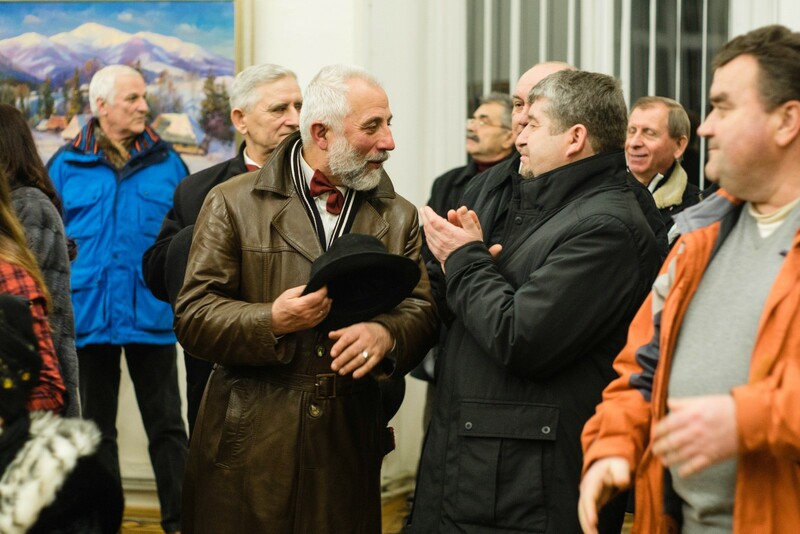 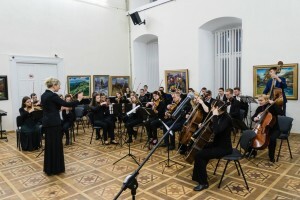 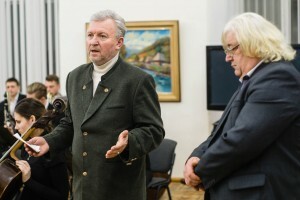 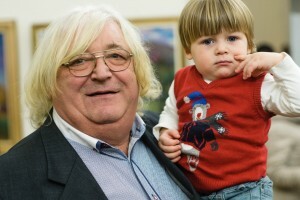 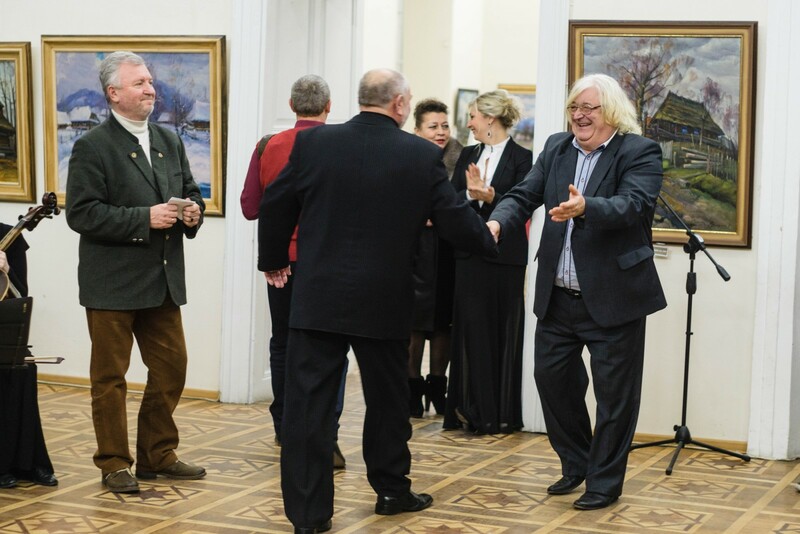 The exposition of the artist, who is the member of the National Union of Artists of Ukraine and laureate of the Regional Prize named after Y. Bokshai and A. Erdeli, was launched on 22 December 2016 in the Transcarpathian Regional Art Museum named after Bokshai in Uzhhorod. 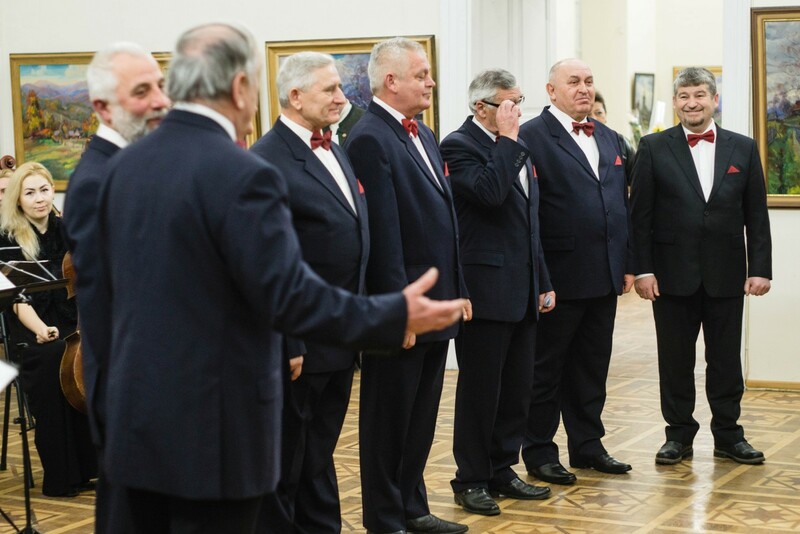 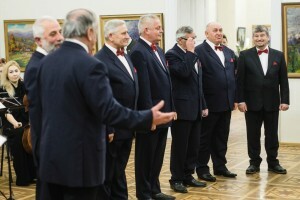 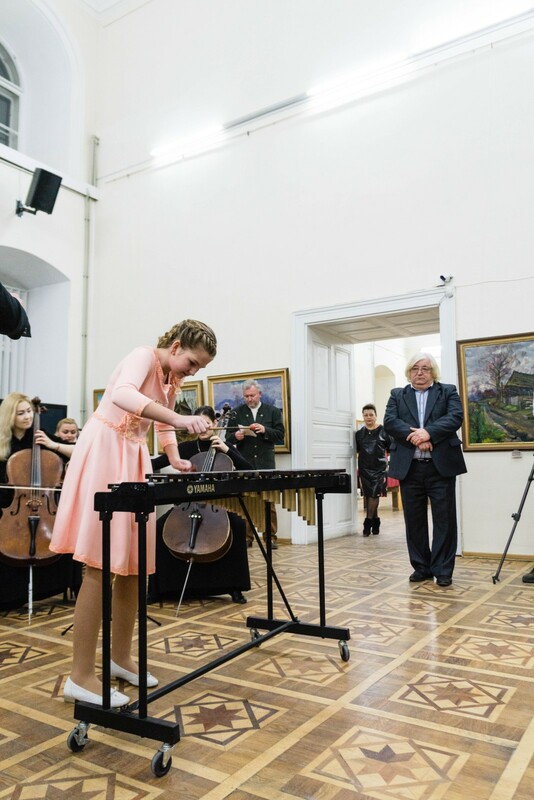 With her the painter sums up a pretty eventful year during which, in particular, he celebrated his 65th anniversary and was awarded with the state award – honoured title «People's Artist of Ukraine». 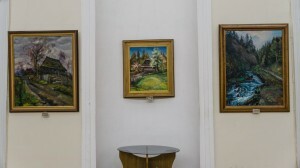 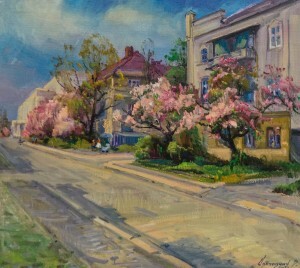 The creative collection, presented at the exhibition, consists of almost 90 works. They chronologically include almost the entire creative work of the artist since the 1970-ies to the present day. The name and theme of the exhibition is not accidental, as his native Transcarpathia is the main object of his art interest and inspiration. 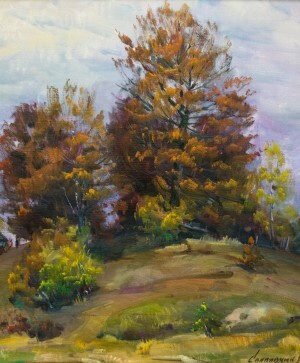 There are landscapes, still lifes and images of wooden churches. 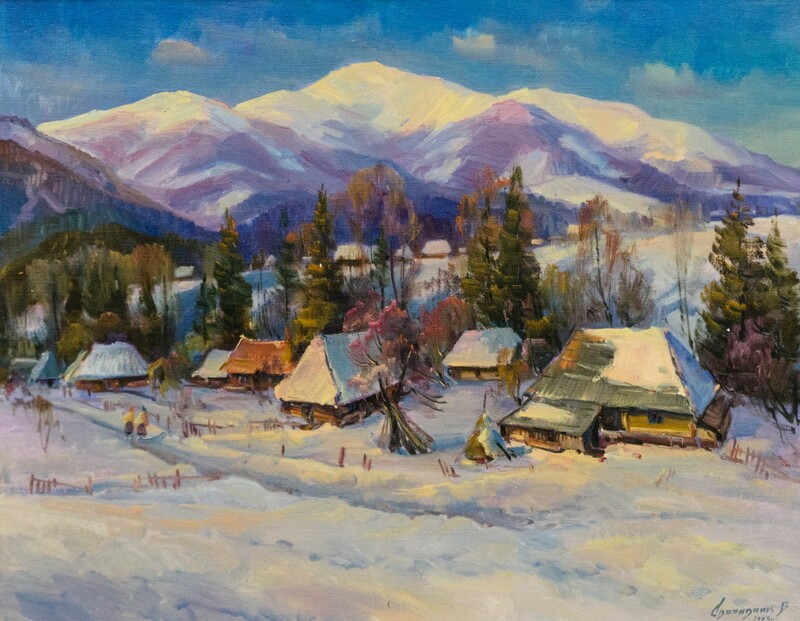 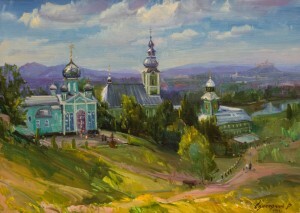 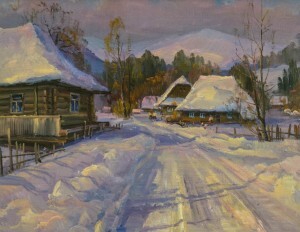 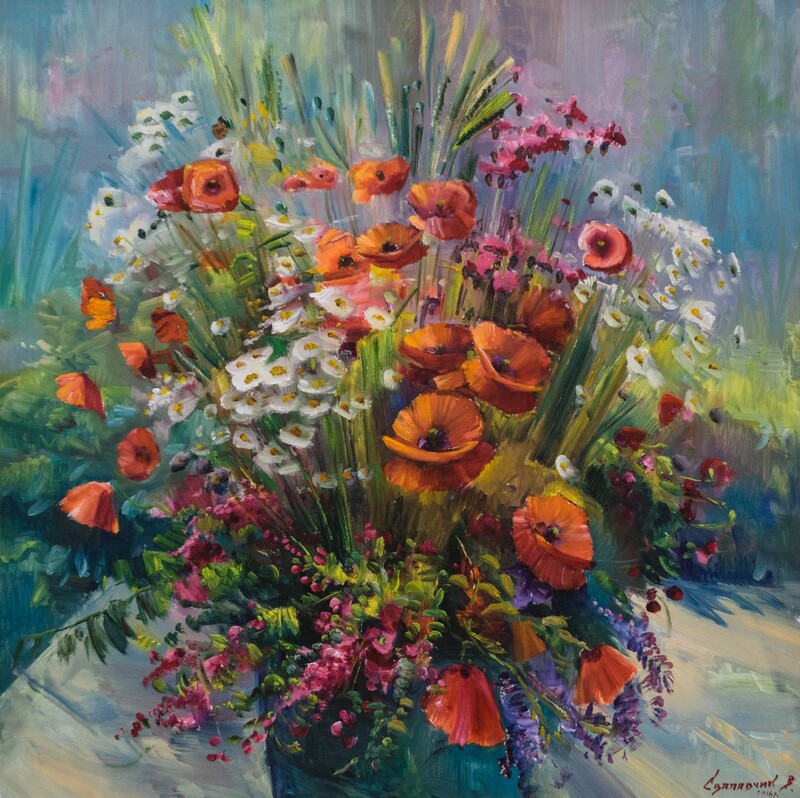 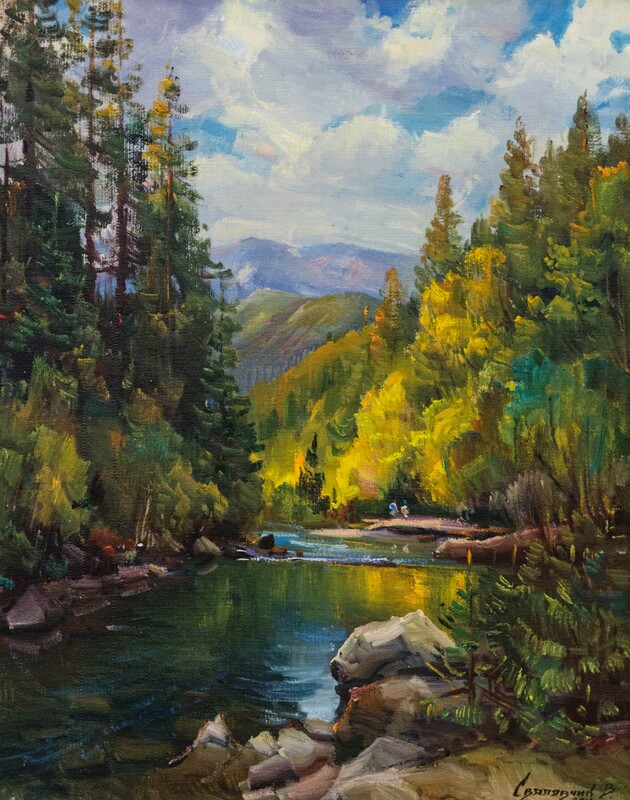 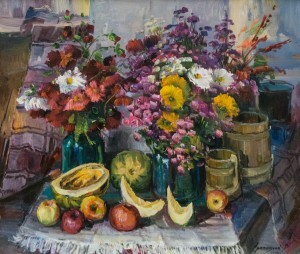 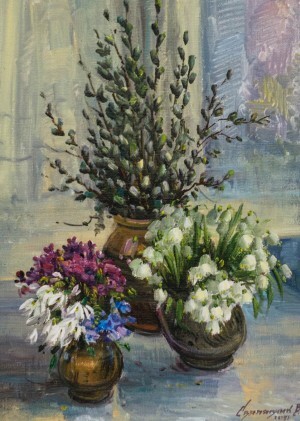 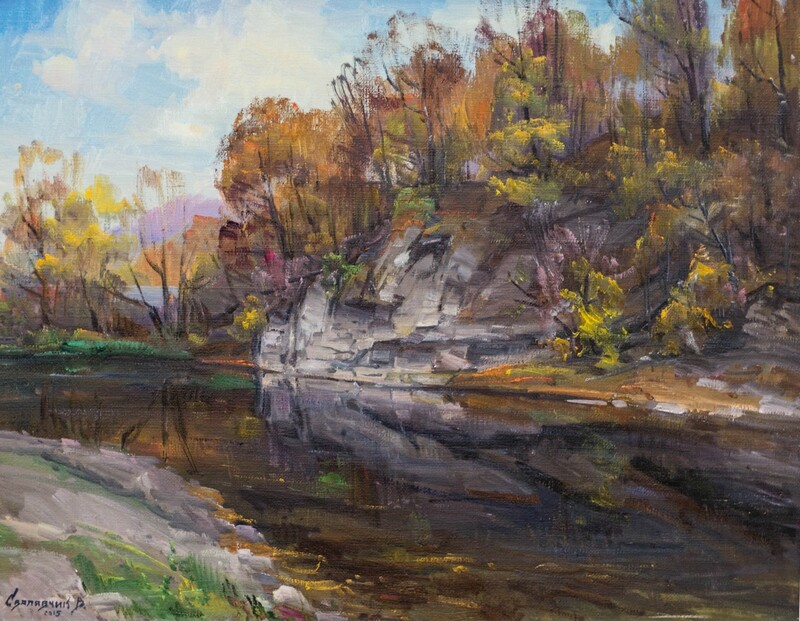 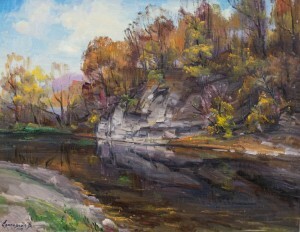 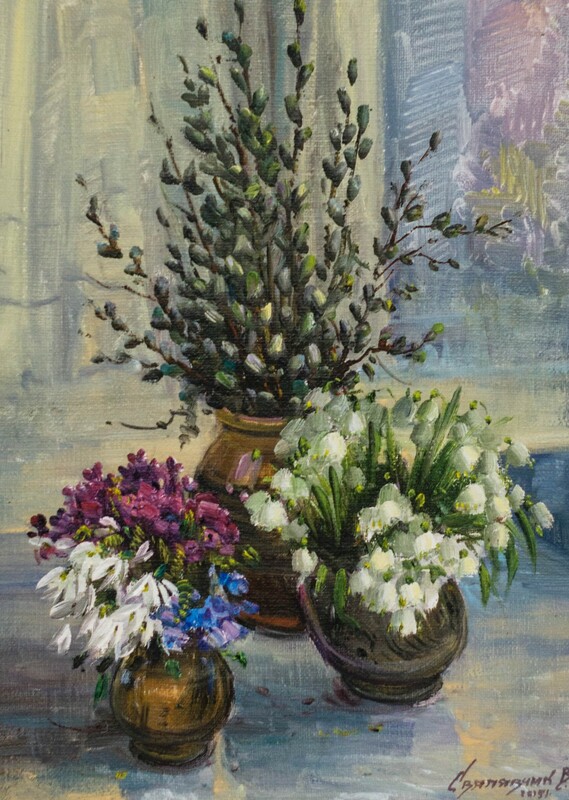 Paintings of Vasyl Svalyavchyk can be recognized by the expression of colours, accuracy realistic perception, underlined warmth and special love to the nature of native land.